You can eat more and weigh less. 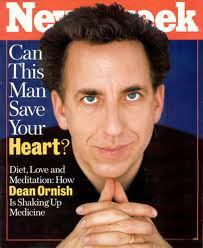 The Spectrum Diet is also called the Ornish Diet after its creator, Dr. Dean Ornish. The Spectrum Diet claims that it will help you to "feel better, live longer, lose weight and gain health." 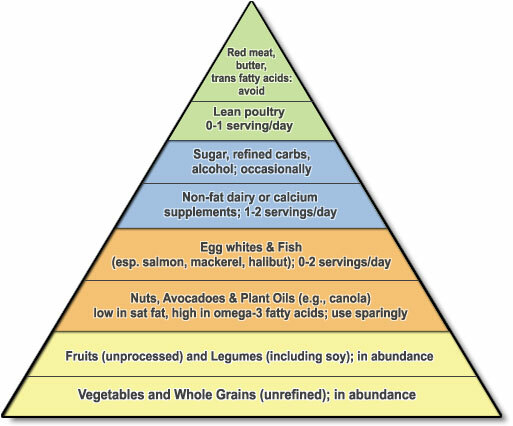 The Spectrum Diet can be adapted to a wide 'spectrum' of needs or desires. You can use it to lose weight, you can also tailor it to lower your blood pressure, reverse heart disease, prevent or reverse diabetes, and treat prostate or breast cancer. The more you follow the diet, the more you will benefit. Dr. Dean Ornish categorizes foods into five different groups. Group 1 is the healthiest and group 5 is the most indulgent. The more food that you eat from group 1, the more health benefits and weight loss benefits you will gain. 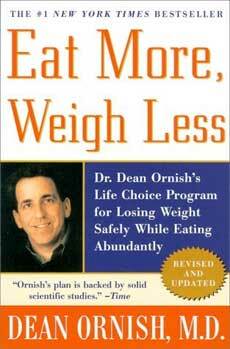 The Ornish Diet is essentially a vegan diet. You can eat at all the beans, legumes, fruits, grains, and vegetables that you want in order to fell full. You can have low fat or nonfat dairy products such as milk, cheese, and yogurt in moderation. 10% of your calories can come from fat. Both read and white meats are to be avoided. Also avoid oils and products containing oils, including olives, avocados, seeds, nuts, and sugar. Include 30 minute per day of exercise five time per week. or 60 minutes three times per week. Eat more often but in smaller quantities. Yoga and meditation is advised, along with eliminating smoking and excess alcohol. Fat has twice the caloric density of carbs and protein, so lowering fat intake, lowers calories. A multi-vitamin with minerals and B-12 supplement is recommended. Yes. Lower calories coupled with exercise should help you to lose weight. By eating low acid foods that are high in minerals you will have stronger bones. Reducing sugar and alcohol helps with losing weight and disease prevention. An extremely low fat, high carb diet is considered to be good for people with heart disease. Affordable, except for added cost for 'organic', your food bill should not change much. Meat lovers may find this diet hard to do. The low fat side of this diet makes long term diet difficult. No sweets may be difficult for some folks. The Spectrum Diet/ Ornish Diet is a healthy diet and should promote weight loss and other health benefits. Since it may be a difficult diet for most people, I do not give it a thumbs up. It is a worthy diet, but you will find that there may be other diets that are just as good and easier to stick with. 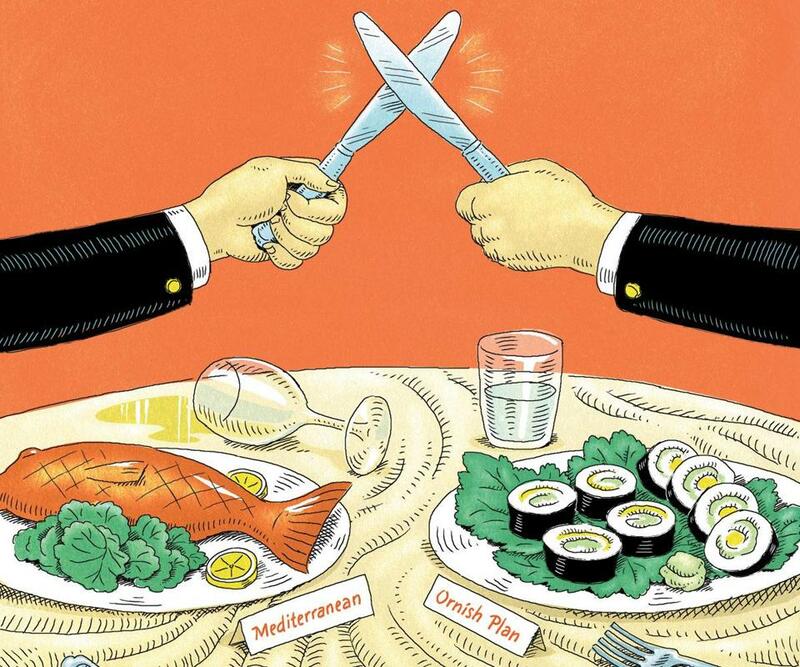 The Mediterranean and the Atkins Diets are a couple of suggestions. See our Diet Review Section for more choices.